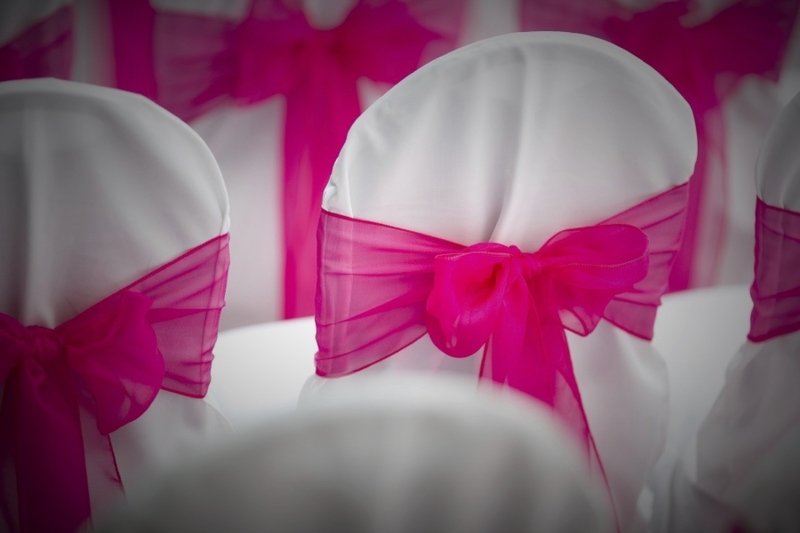 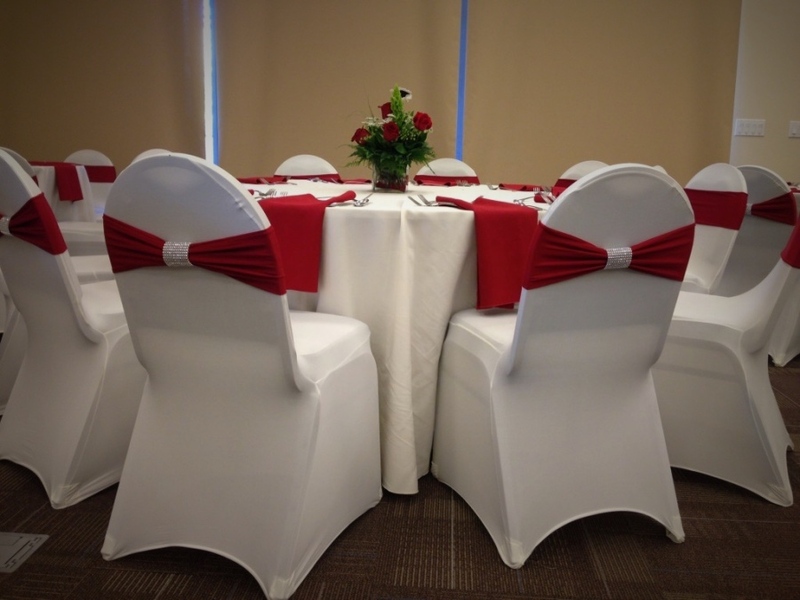 Crystal Events offer Chair Sash Hire London | Peterborough | Cambridge | Leicester and surrounding areas for a wide variety of special occasions such as weddings, birthdays, christenings, engagement parties, funerals and many other occasions. 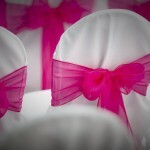 Whatever the event our Chair Sash hire come in a variety of style and colours; Black, Ivory, White, Red, Blue, Pink, Yellow, Orange and many more. 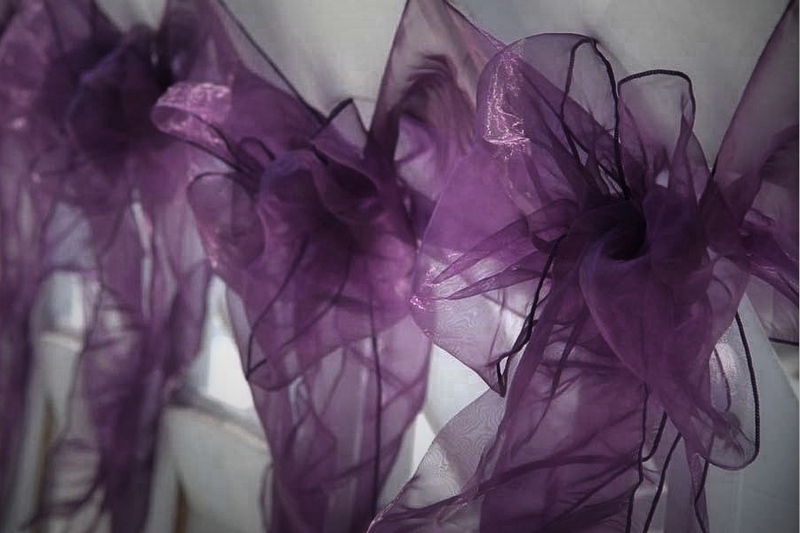 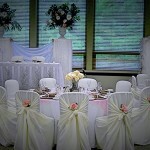 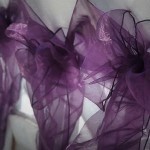 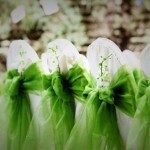 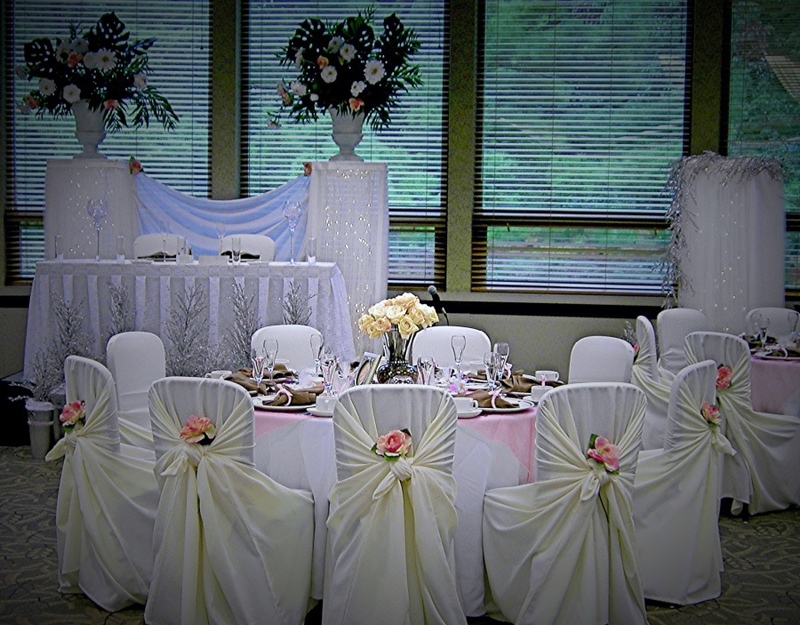 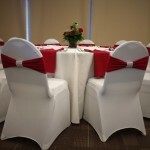 We use only the highest quality of chair sash’s made from Organza, Satin, Damask, lace, Taffeta And Chiffon. 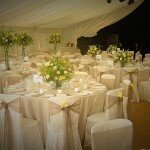 Our packages come in many sizes from smaller events up to 5000 person events. 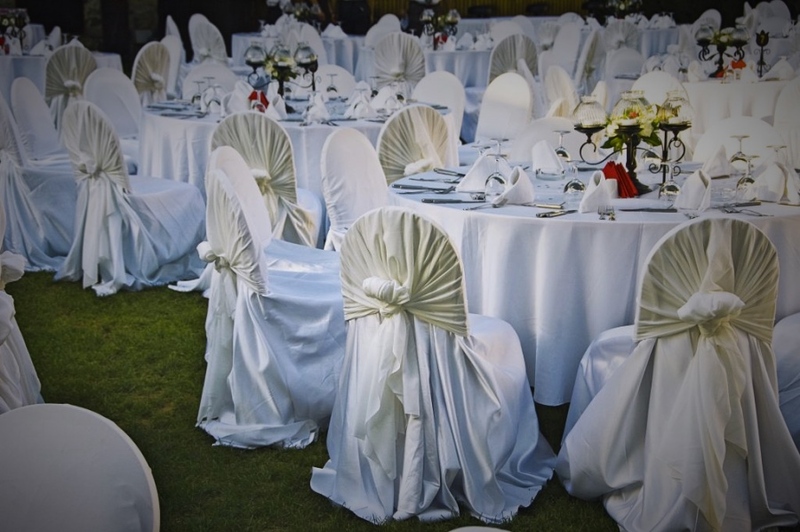 Our in-house events team offer a wide area of coverage from London, Peterborough, Cambridge, Birmingham, Coventry, Norfolk, Northampton, Leicester, Bedford, Milton Keynes, Lincolnshire and surrounding areas we are sure to travel the distance for you. 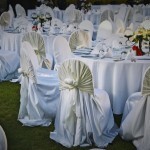 All our staff come fully uniformed and will stay with your event if required. 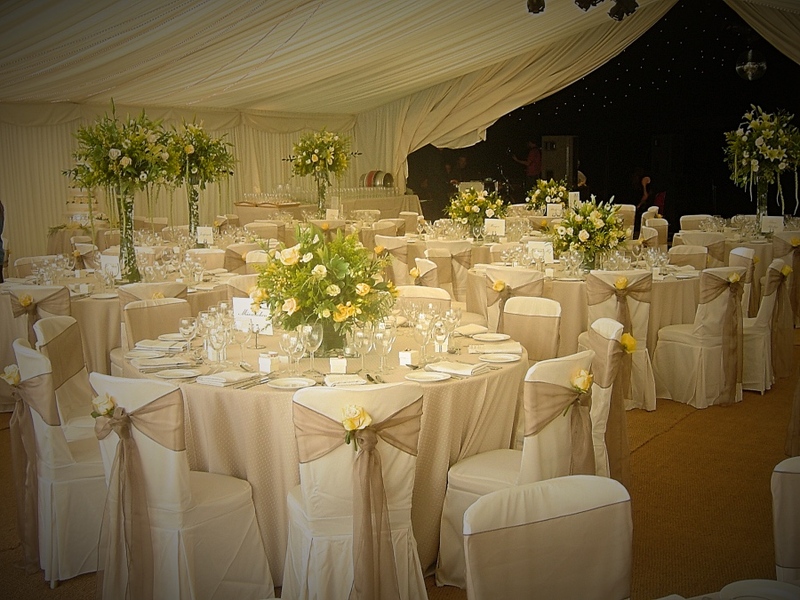 With a great experience in the industry and massive wealth of knowledge in the events business we are sure our team can cater for all your special requirements. 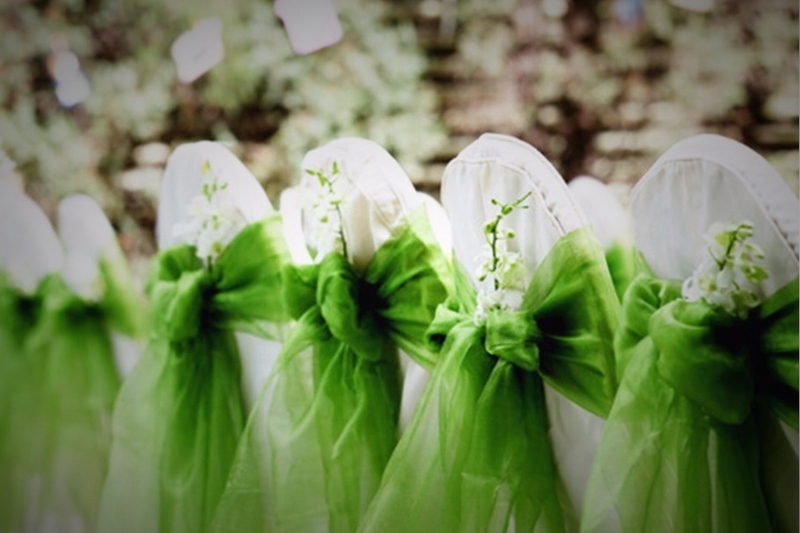 For information about our services please call our office and speak to our customer service representatives on 0800 4488895.